Cheese is one of my favorite foods. It’s complex, beautiful and sometimes downright weird. Anytime I go into a grocery store I find myself drawn as if by a magnet to the cheese counter where I hover for half an hour googly-eyed and nearly drooling on the glass. I’m pretty much always down to eat cheese, but sometimes its strong flavors and fatty, mouth-coating qualities can leave the palate a little bogged down. This is where beer comes in to make my dreams come true. Beer lends a hand to cheese in a way that a lot of other beverages can’t. 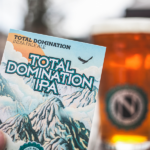 It all comes down to the carbonation and hop bitterness. These characteristics work their magic against the fat in cheese to cleanse the palate and make the cheese eating experience lighter and more enjoyable. In addition to carbonation and hop bitterness, malt sweetness and alcohol strength play a role in the experience as well. They help mellow out some of the saltier and stronger flavors in cheese. Malt sweetness also harmonizes beautifully with certain aspects of cheese—lighter malts blend beautifully with light, milky cheese and darker malts with rich, nutty aged cheeses. 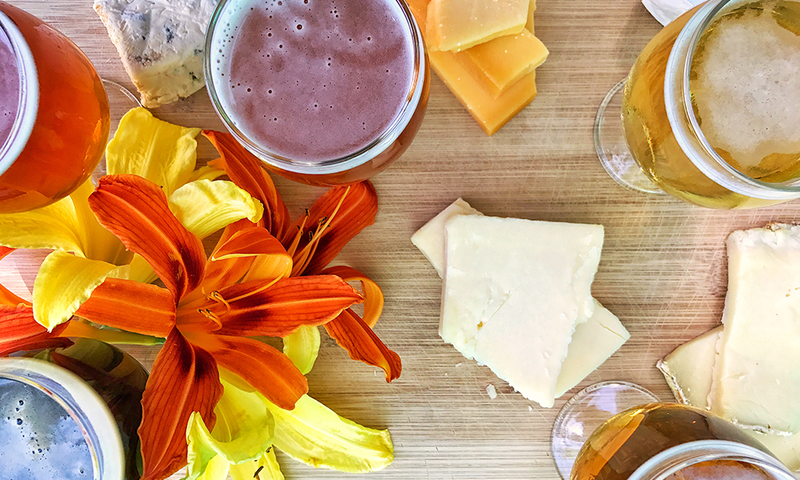 Now that you know why, here are our favorite beer and cheese pairings! Ben Prescott knows all things food, beer and wine. As Ninkasi’s Assistant Tasting Room Manager and a Certified Cicerone®, Ben’s knowledge extends far beyond beer styles. Want to learn more? Keep an eye out for his Beer 101 classes hosted monthly at the brewery!